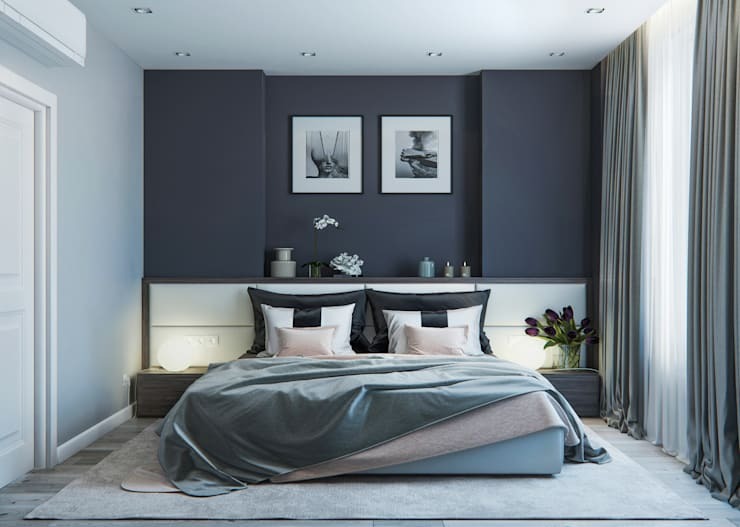 Regardless of your preferred design aesthetic, we can all agree on one thing and that's the fact that your bedroom should be a haven of calm that promotes a great night's sleep, but do you know which accessories and purchases can really support that? We took a look at the elements that interior designers consider vital for a restful and relaxing bedroom and we think we've hit the must-have jackpot, which we're going to share with you right now! No more tossing and turning for you, as if you invest in some of these fantastic ideas, you'll be sleeping like a baby in no time at all! 1. A calm color palette. You might love a burst of bright color here and there but your bedroom needs to be more neutral, if you want a really goo night's sleep. Think about pastel tones for pops of color and keep large surfaces more beige, cream and white! 2. A super comfortable bed. You can't expect to have the perfect bedroom if you cheap out on your bed and mattress choices! A rugged bed is a must, but your mattress will not only increase your comfort levels, it will actually promote good back health as well, so keep an eye out for pocket-sprung varieties! If your bedroom smells musty, you will never really enjoy spending a lot of time in it! A simple solution is to crack a window while you are at home, but don't overlook the impact of naturally scented candles and diffusers as well! 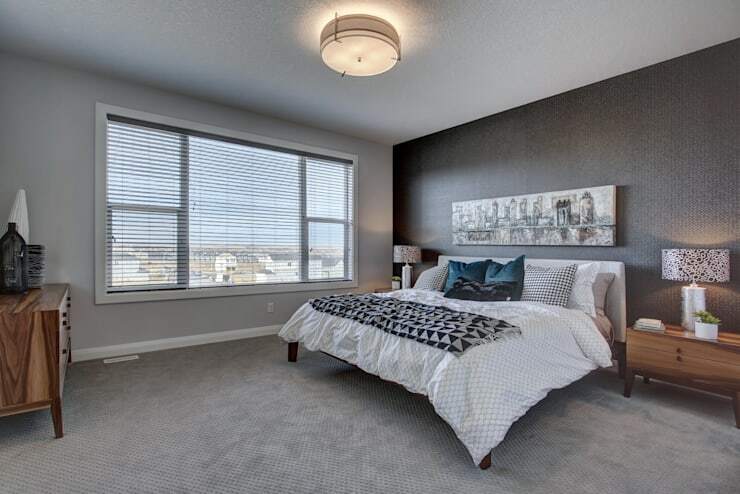 Ambient lighting is key to creating a relaxing vibe in your bedroom and amain light simply can't do that for you! Side lamps are your best friend here, as a softer, more snug vibe can be easily captured by simply flicking them on! 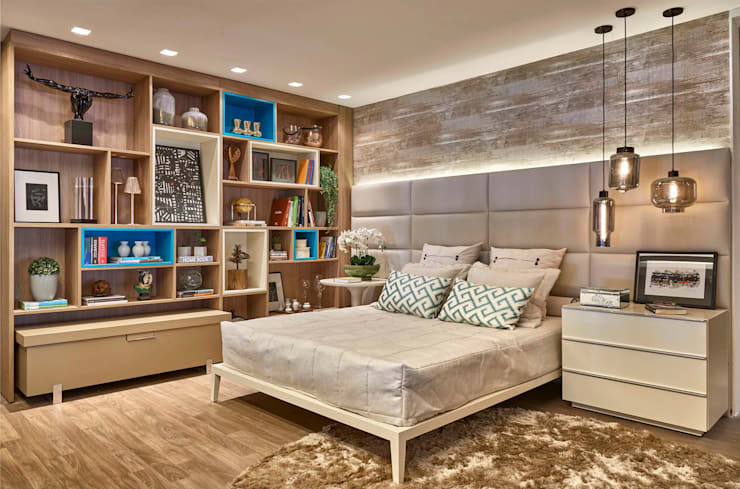 A relaxing room is one that doesn't give you cause to be distracted or preoccupied and in terms of your bedroom, that means one thing; exemplar organization! 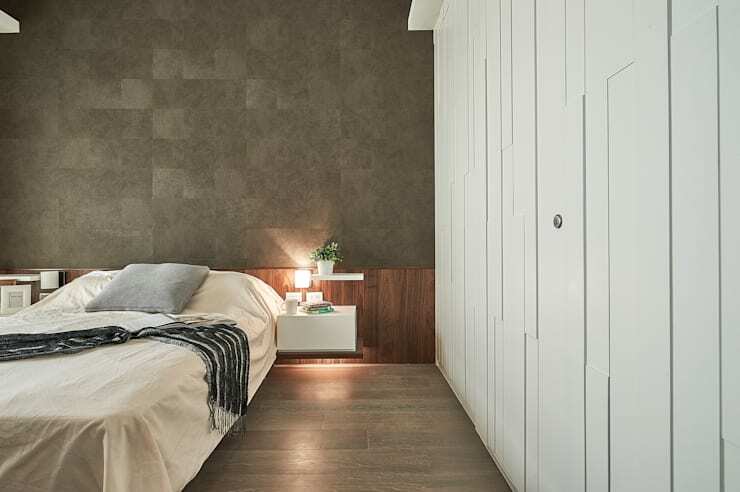 Clothes all over the floor and full-to-bursting wardrobes will totally usurp a calm bedroom, so be sure to include as much storage as possible. And actually use it! 6. Luxe bed covers and pillows. If you've taken the time to invest in a really good mattress and a sturdy bed, don't falter at the final hurdle with flat pillows and scratchy bed linen! Look out for high thread count linens that feel like a dream when you slip into them and always try to buy the best pillows that you can afford. A comfortable neck means a great night's sleep! 7. A plant or two. 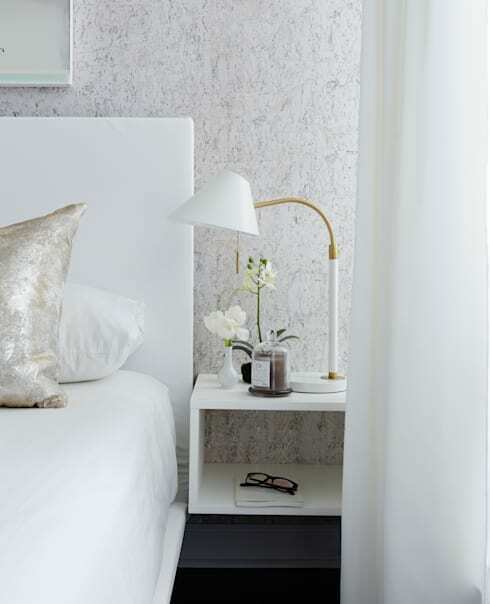 A little touch of nature will always make a bedroom look and feel more refreshed and calm. While the aesthetics of a pretty plant are admirable, it's the fact that they purify your air that makes them such a valuable investment, so go on, splash out! Culture is in itself restorative, which is why our final tip is to include a little art in your bedroom. This can be personal, in terms of family photographs, or super high brow with a few sculptures or piquant wall prints, but either way, your scheme will be complete! We feel more rested already! For more brilliant bedroom advice, take a look at this Ideabook: Charming colonial style bedrooms. Are you looking forward to a better night's sleep now?